Contact Lens First Box Free! Eyeglasses Galore! Kate Spade, Ray Ban, Marc Jacobs, Liz Claiborne, Silhouette, Costa, Smith and many more! 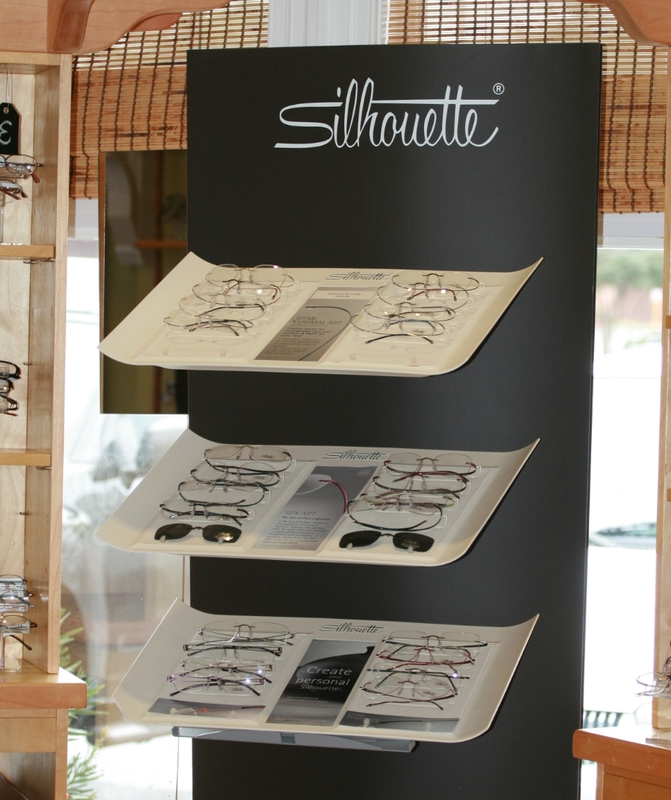 Choose from hundreds of styles to suit your face shape, your fashion style and most importantly your prescription. Our highly trained Optical Technicians start at the pre-testing room to determine your life style and to meet your life style demands to a pair or two pairs of glasses that will meet your specific optical needs. And don't forget the sun! We wont let you! By the time you leave, you will fully understand the importance of protecting your eyes against the damaging sun rays and preventing problems such as eye strain and fatigue, Pinguecula's eye diseases such as, Macular Degeneration and Cataracts that are directly related to the sun. Sun glasses are a necessity anywhere you may live, but especially in the Southeast. Most sun damage is done to your eyes by the age of 18, that is why it is imperative to get your child a good quality pair of polarized sunglasses. You wouldn't send them out without sun screen so why not sun screen their eyes. Don't worry, we are here to fully educate you and train you on how to take care of your eyes for the rest of your life to slow cataract growth and all ocular diseases. Our Optical has high quality products but at a price the whole family can afford. That is our mission to give you beautiful eye wear, quality eye wear, functional eye wear at an affordable price no matter what your age or how many are in your family, we will make it so you can afford the products to make your sight the best that they can possibly attain. What's The Deal With Scleral Contact Lenses?